Home / Blog / First Past The Post Rules – Who Pays Out Amended Result Only? 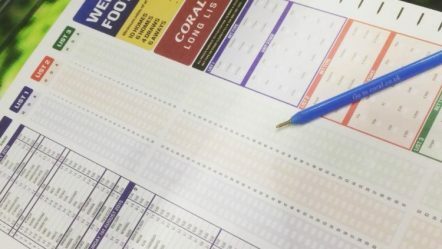 Picture the scene, you’re in your local bookmaker shop and you are placing a bet on a horse race that’s about to come on live in the shop at any moment. You quickly place your bet after scribbling at the speed of light the horses name (lucky star), your stake the meeting and the time. The bets on and away the horses go, you watch intently as your horse seems to be travelling quite well as they come towards the end of the race. The commentator screams as they come towards the end of the race “and Lucky Star hits the front at the furlong pole and there is only one threat to him here comes Green Dreamer down the outside”. It’s at this point that your horse Lucky Star bumps into Green Dreamer and your horse’s jockey has the whip in the wrong hand, for example, your horse rallies but doesn’t get back up due to the interference and poor jockeying from the rival horse. The steward’s enquiry sirens play after the race and there is an intense wait to see what the stewards decide upon the race, The stewards decide that Green Dreamer was seriously impeded and would have won the race, so they amend the result to Green Dreamer as the winner and your horse is now second so you don’t get paid. Or do you? Many bookmakers these days payout on a thing called the first past the post ruling, this means whatever horse finished first they will pay out on that horse as well as the amended result. Worth checking that your online bookmaker pays out on first past the post and amended result as this happens more often than you would imagine. Below is a video of a stewards enquiry which shows what can happen to your horse if something happens during the race. Amended results due to stewards enquiries are rarer these days but they still happen but if your horse won due to the interference its wise to have a bookie that pays out on first past the post. 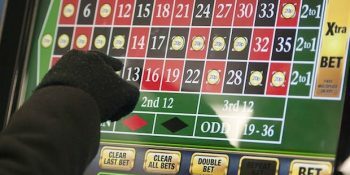 Below I have compiled a number of popular bookmakers rules on first past the post, you may be shocked to find that one of the online bookmakers on this list does not pay out on first past the post. The Grand National | ante post bets | forecast or tricast bets | void races | a selection taking the wrong course | a selection given as the winner in error by the judge | a selection carrying the wrong weight | a jockey failing to weigh-in | Totepool bets | favourite points markets | distance markets | bets placed on a two runner race | special match bets | novelty bets | ‘Insurance’ markets | ‘without the favourite’ markets | ‘place only’ markets | match bets. The ‘first past the post’ result, which is the immediate result after the race has been completed with any subsequent amendments, as a result of stewards’ enquiries or objections ignored. Betting ‘Without the Favourite’ markets. Official Result: Announced at the “weigh-in” on the day, after any Steward’s Enquiries and/or objections have been considered. If a winner is disqualified after the official result is announced, the disqualification will not affect the settlement of bets. We pay FPP on UK & Irish racing ONLY – Horse racing bets placed on non-UK/Irish meetingsare settled on the official result declared by the racecourse judge and confirmed by the ‘Weighed-In’ announcement. If a winner is disqualified after the official result is announced, the disqualification will not affect the settlement of bets. Settlements will be based upon the official result issued at the time of the ‘Weigh In’. Any changes after such result has been announced will not be taken into consideration. Double result is only applicable to horse racing in Ireland and the UK where an industry SP is returned. Double result means if your horse is first past the post you get paid, however, should your horse be awarded the race or promoted to a place, as a result of a stewards enquiry or an objection which is announced before the ‘weigh in’ or ‘winner alright’, we will still pay you. In a combined Horses bet, the bet remains a winner if a runner in a combined horses selection is first past the post and another horse is promoted to a winner. The bet is promoted to winner if the runner in a combined horses selection is promoted to winner where the first past the post was not in the combined horses selection. We offer Double Result on Place Betting, Betting Without Favourite, Fallers Insurance, Combined Horses & all Insurebet Markets. b. Bets which rely on Tote dividends ie. 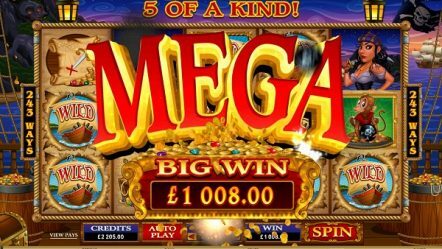 Jackpots, Placepots etc which are settled on the Rules of Racing. c. ‘Distance specials’ which are settled on a First Past the Post basis only. d. Any horse disqualified for taking the wrong course or for carrying an incorrect weight. e. Races which are declared void. f. Where there is an official correction to the result by the judge or SIS prior to the ‘weigh in’ and any races which are declared void before the ‘weigh in’ for which Rules of Racing will apply. g. All bets on horse racing outside of Ireland and the UK (which shall be settled on a Rules of Racing basis only). h. All bets on horse racing within Ireland and the UK where an industry SP is not returned in respect of the applicable race (such bets shall be settled on a Rules of Racing basis only). i. All bets placed on Betting in Running markets (which will be settled on a Rules of Racing basis only). UK – Classes 1 & 2 €500,000. UK – Classes 3 & 4 €250,000. UK – Classes 5 & 6 or lower €50,000. Ireland – all graded, group & listed races €500,000. Ireland – premier handicaps €250,000. Ireland – all other races not listed €50,000. Any bet in Ireland or the UK that includes a selection which is not covered in Full Service €50,000. 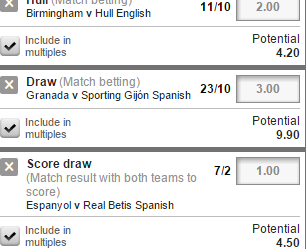 Antepost bets €250,000. 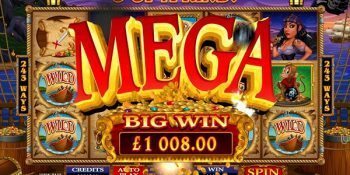 UK and Irish Placepots, UK Jackpots UK Quadpots; The maximum payment to any one customer in respect of any one day’s aggregate bets in each of the following categories is as follows: UK Placepots Irish Placepots bets €25,000, UK Jackpots €30,000 and UK Quadpots €10,000. 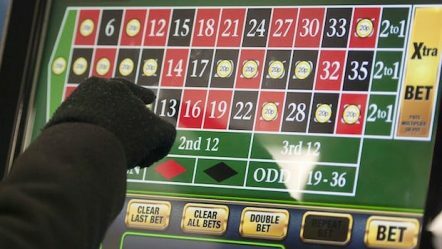 The maximum payout to any one customer in respect of any one day’s Quadpots aggregate bets will be twice the total race-course Quadpots pool or twice the S.P. win or place accumulator whichever is the lesser. 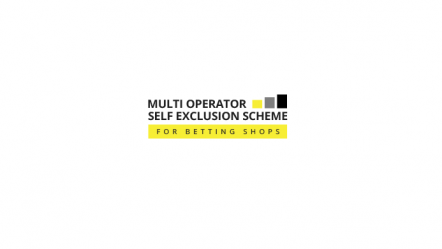 In the event of a “Carryover”, the maximum payout to any one customer who nominates all successful selections in the UK Jackpot or UK Placepots or Irish Placepot will be twice the S.P. win or place accumulator respectively, subject to a maximum limit of €30,000 for the Jackpot and €25,000 for the Placepots. All bets placed on UK and Irish horse racing will be settled on First Past the Post AND the official result on the day. Any subsequent disqualification will not affect the settlement of bets. This offer applies to winning single and multiple bets and the win part of Each-Way bets placed only. 1. First Past the Post: The immediate result after the race has been completed (Exceptions apply, please see relevant section below). 2. Official Result: Announced at the “weigh-in” on the day, after any Steward’s Enquiries and/or objections have been considered. If any changes are made to the result after the official result has been announced, there will be no change to the settlement of bets. 1. This offer applies to winning single and multiple bets and the win part of Each-Way bets only. 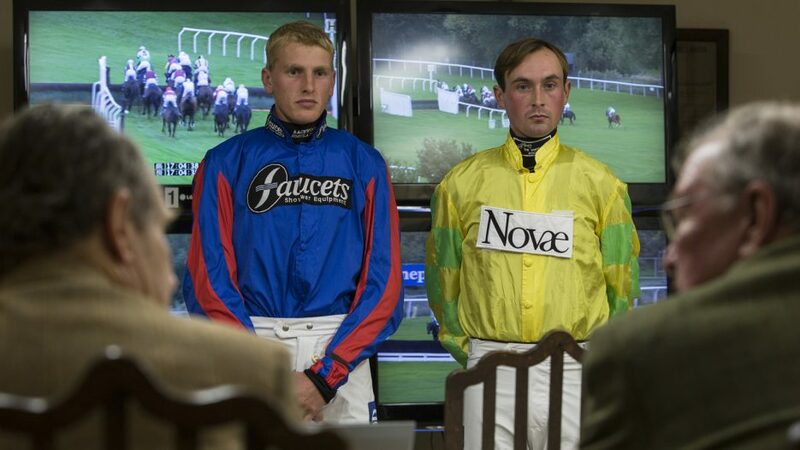 2.Only bets on UK & Irish Horse Racing are eligible – Bets placed on non-UK/Irish Horse Racing meetings are settled on the result declared officially by the racecourse judge and confirmed by the ‘Weighed-In’ announcement. If any changes are made to the result after the official result has been announced, there will be no change to the settlement of bets. 3. FPP does not apply to any horse racing market other than race winner. It’s well worth asking your bookmaker if they pay out on first past the post and amended result as then you are giving yourself the best chances of avoiding race interferences affecting your winnings.